Why do I love working with young ballplayers? …and if there even a little receptive to the advice I share – and pay attention to my demonstrations, most players see results pretty quickly. 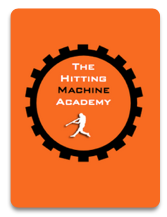 It has nothing to do with my ability as a private hitting instructor but more to do with the incredible impressionability that young players have…naturally. Young ballplayers are like sponges – ready to take in the data that he/she sees in their immediate environment. 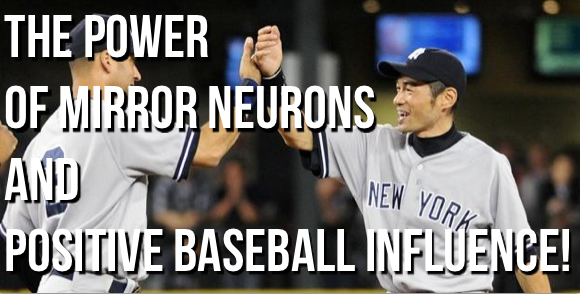 In this video I will discuss the POWER of “Mirror Neurons”. “Mirror…..WHAT?” You might be asking yourself. Don’t worry….I’ll explain it all! What’s your baseball environment like? Are you able to spend more time with ballplayers who hold the potential to have a more positive impact on your baseball player development? Who are the top 5 ballplayers that you spend the most time with? That’s the key question. Previous post: Baseball Grit & How to deal with sitting the bench.